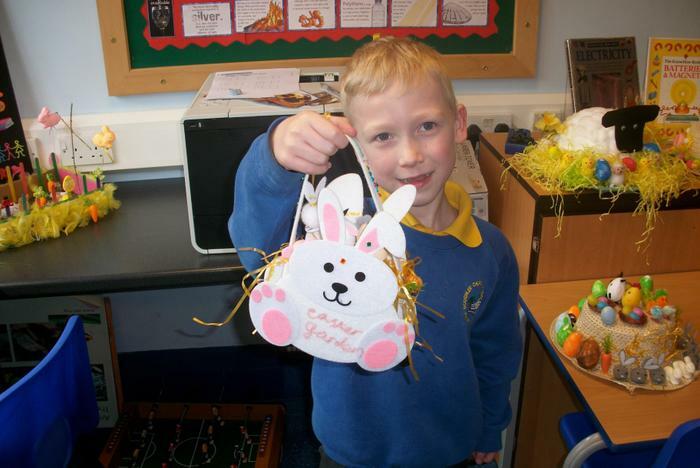 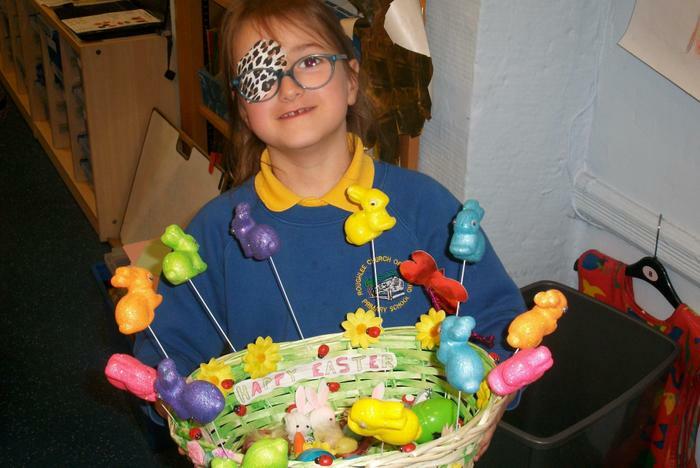 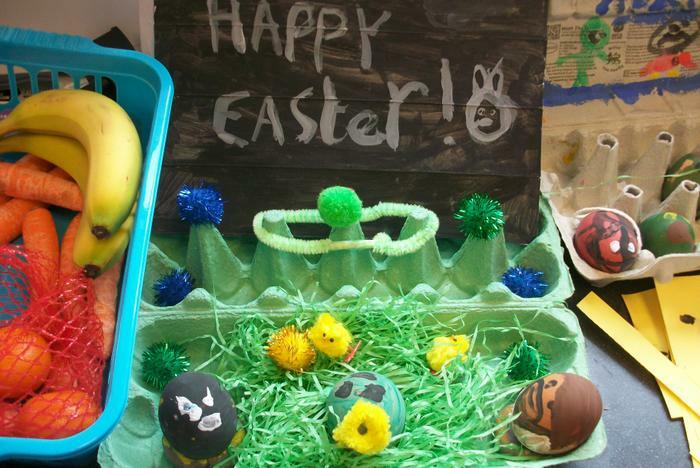 The FORS and school would like to thank all those families who participated in our Easter competitions. 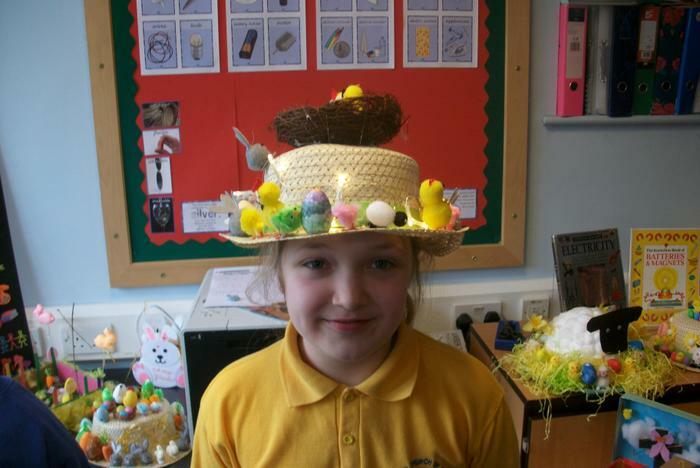 Their beautiful Easter bonnets and spectacular Easter gardens looked fabulous displayed in church today (albeit some were very tricky and large to transport). 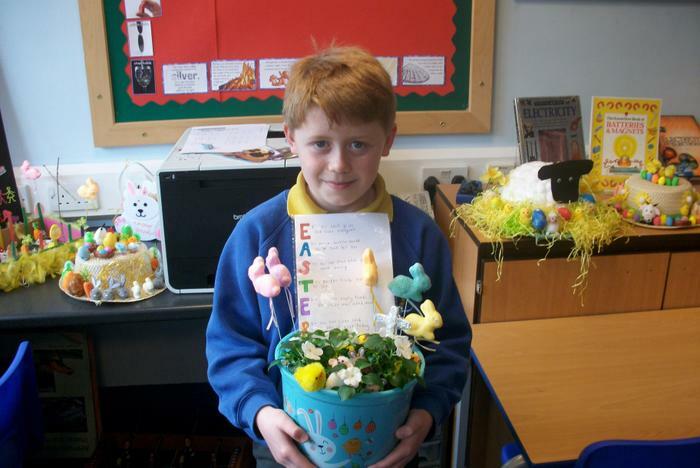 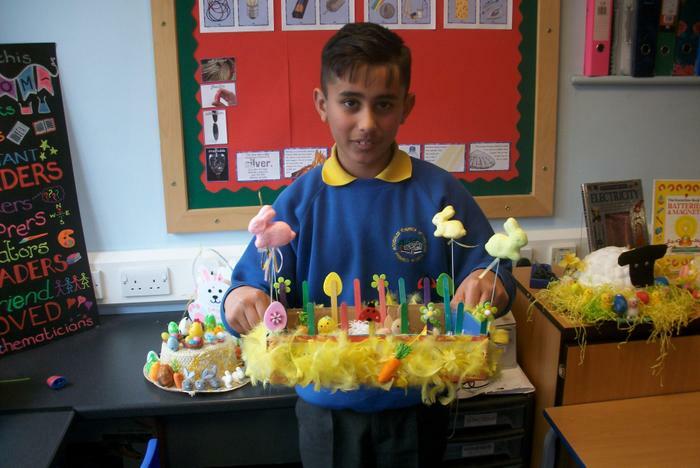 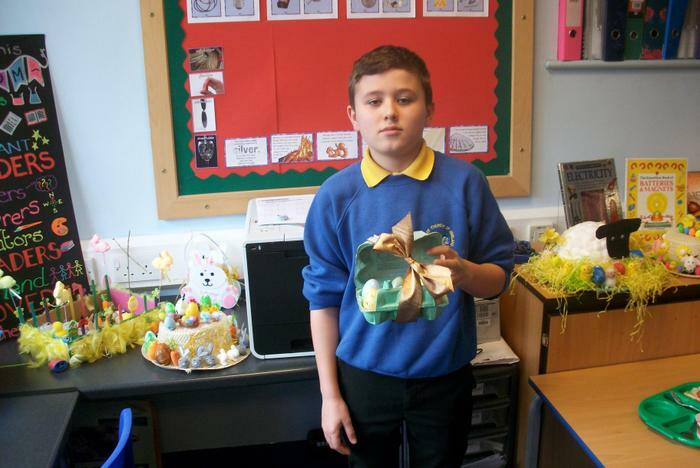 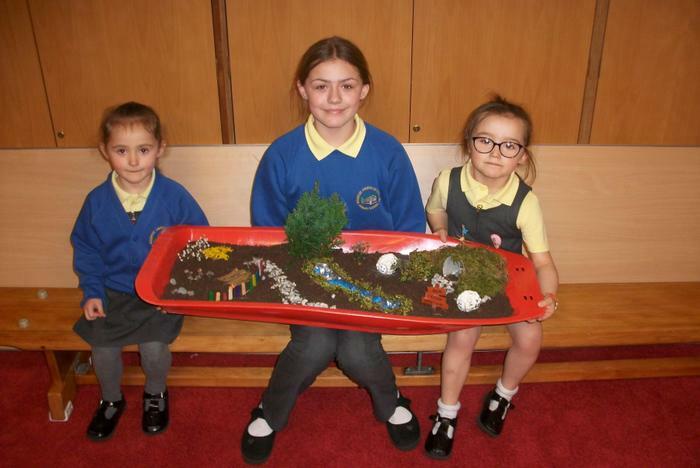 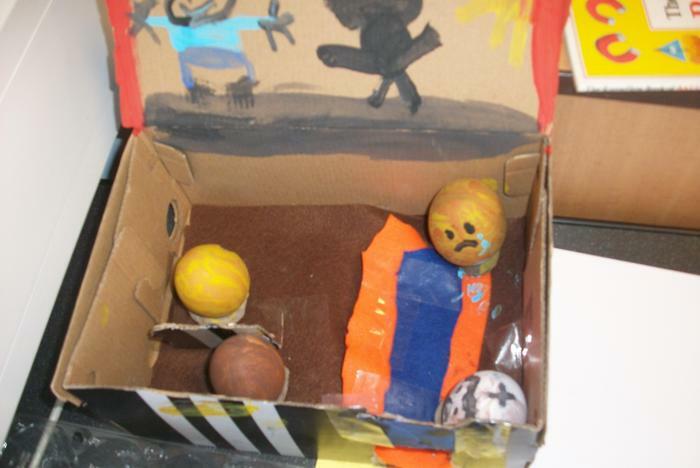 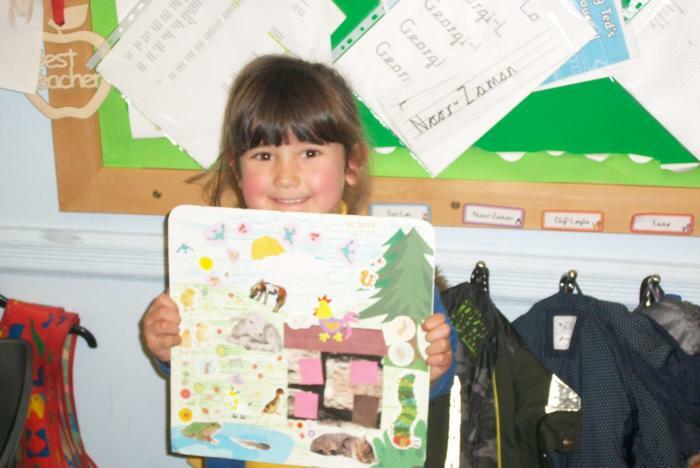 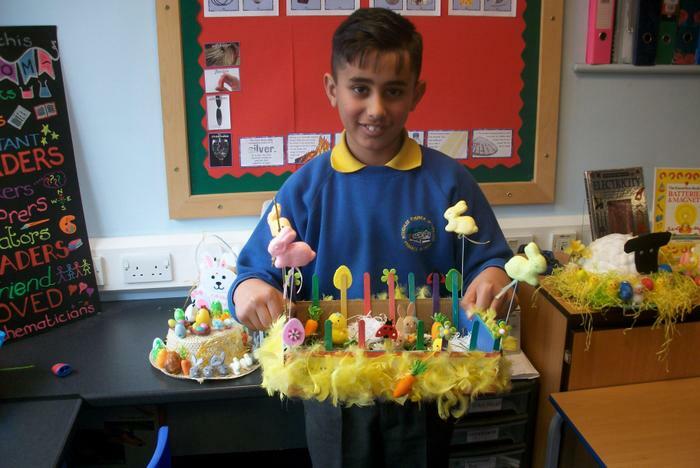 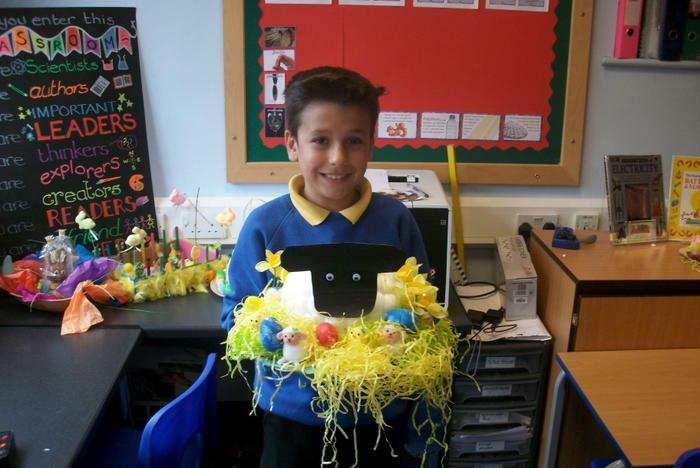 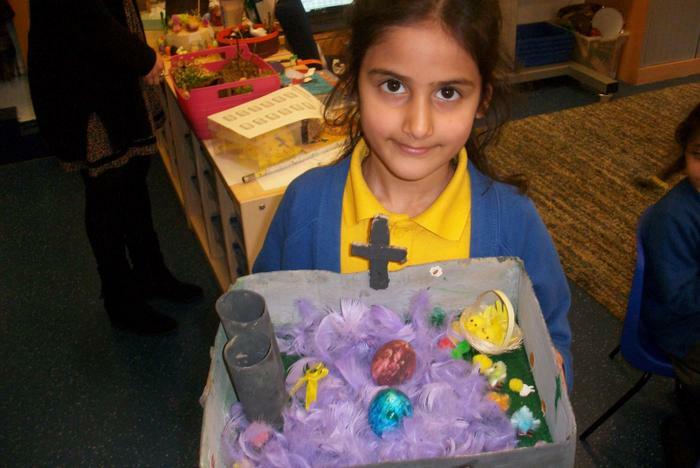 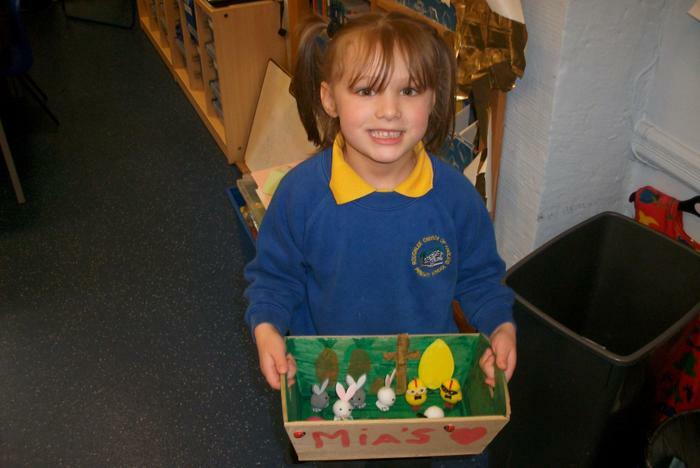 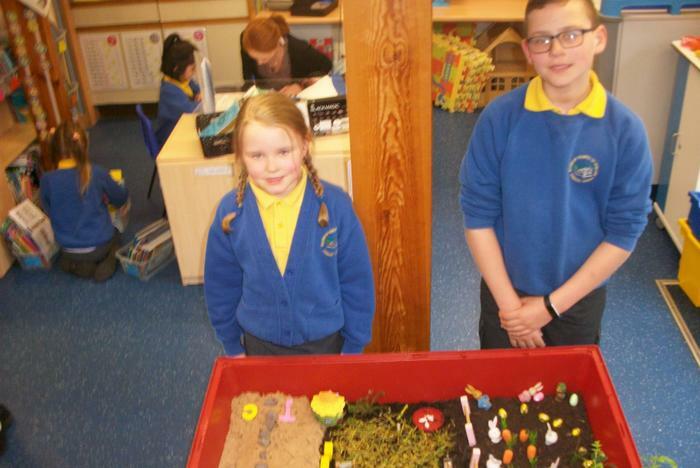 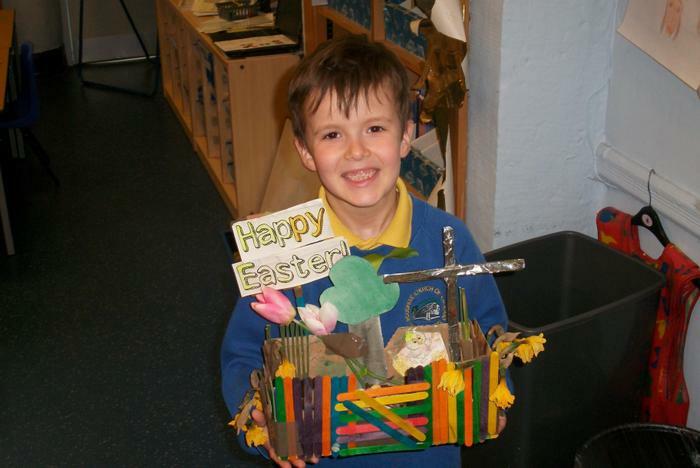 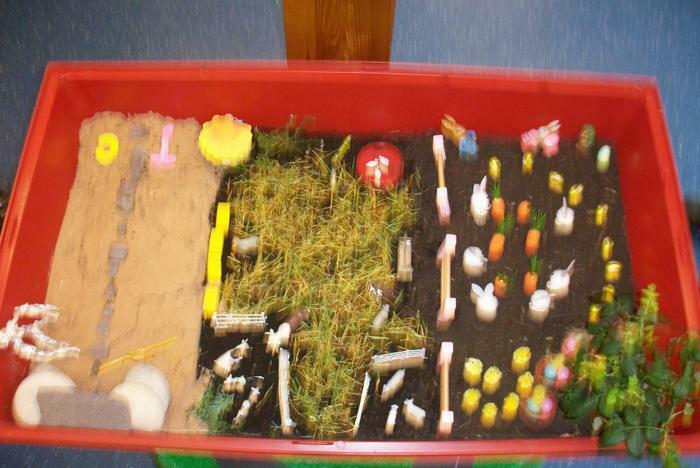 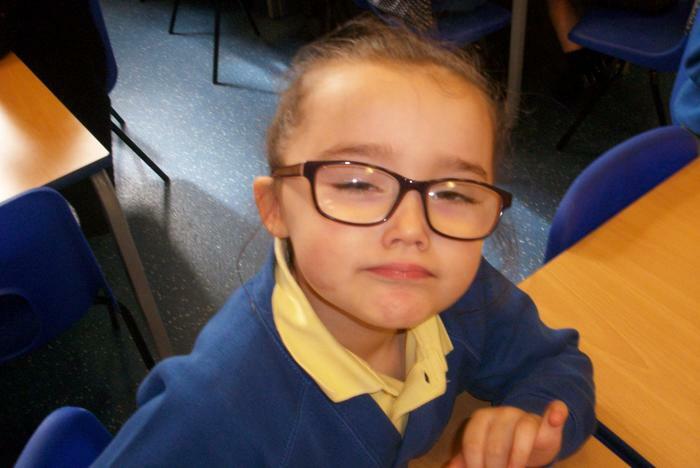 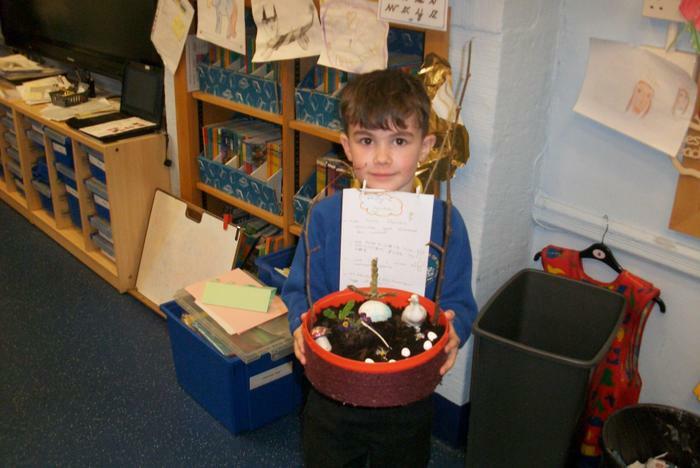 The Easter Garden winners were Beau, Ben, Elif-Leyla and Romana. 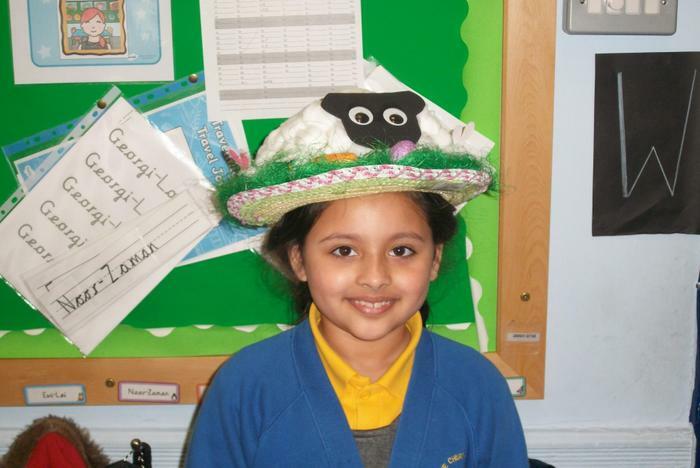 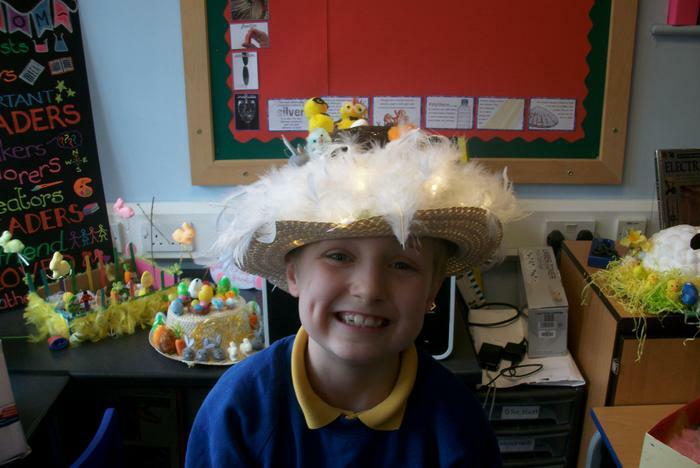 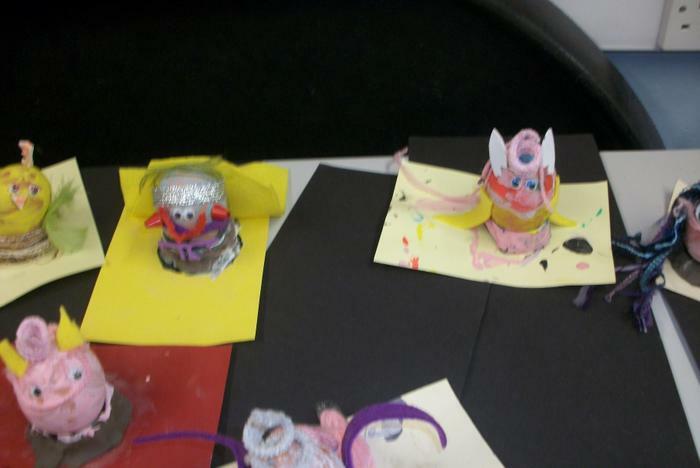 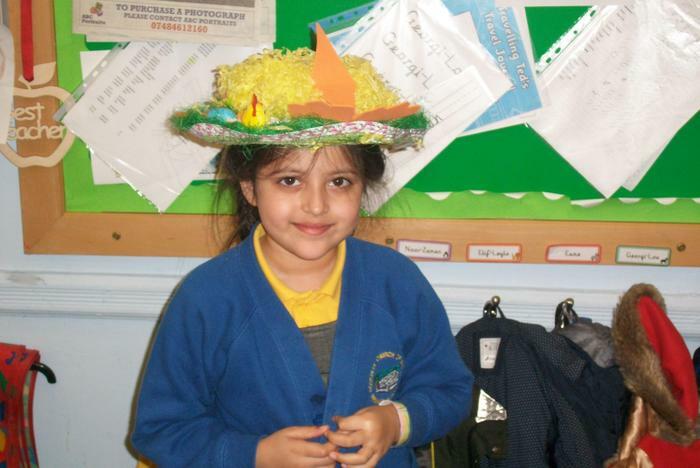 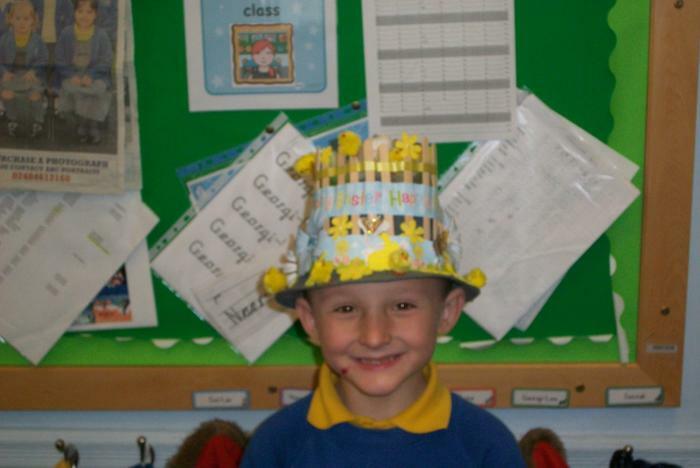 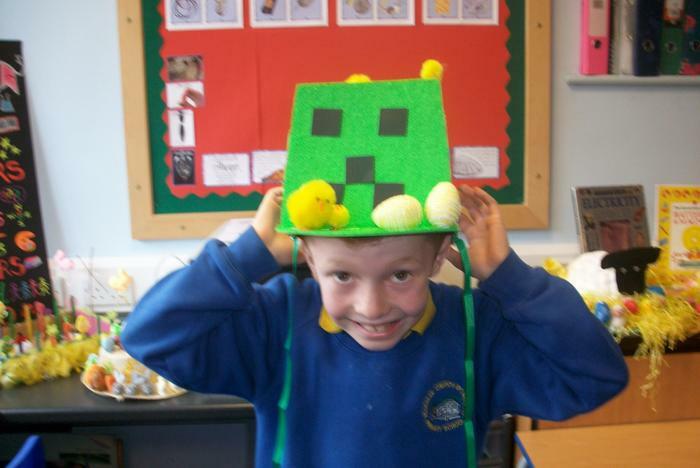 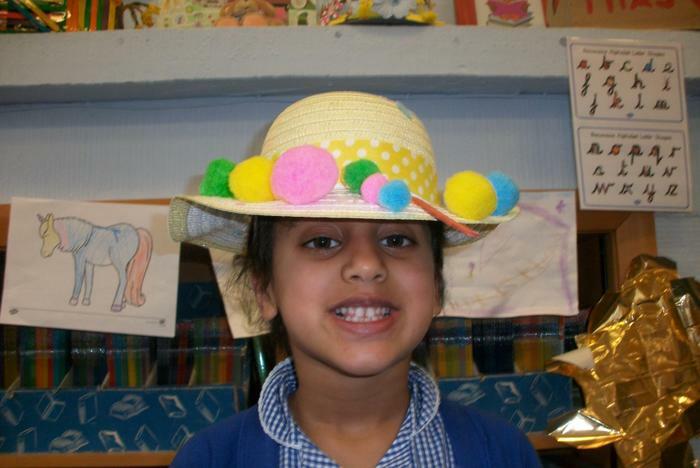 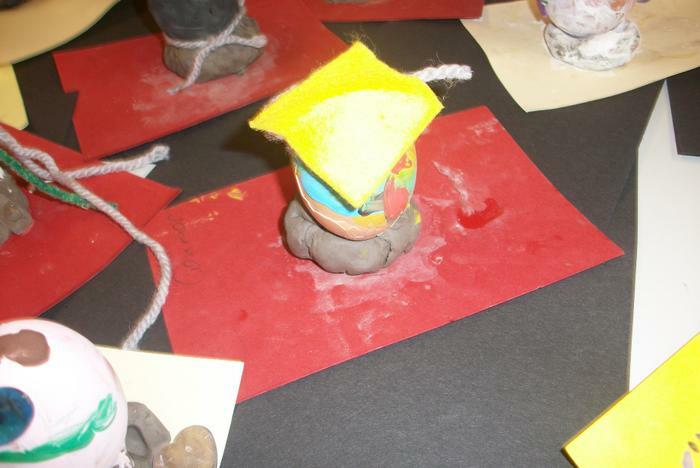 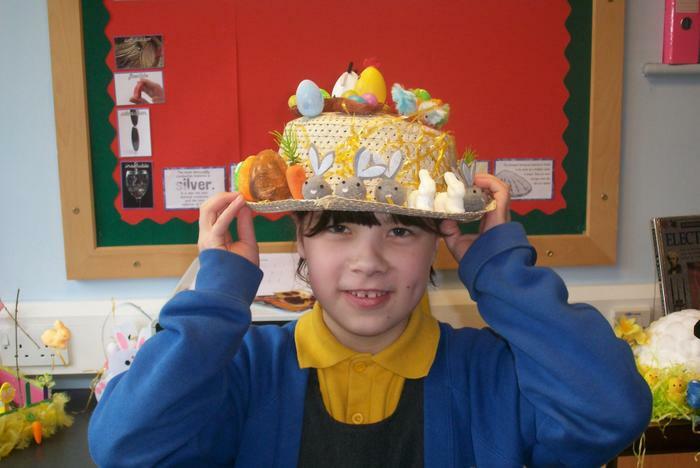 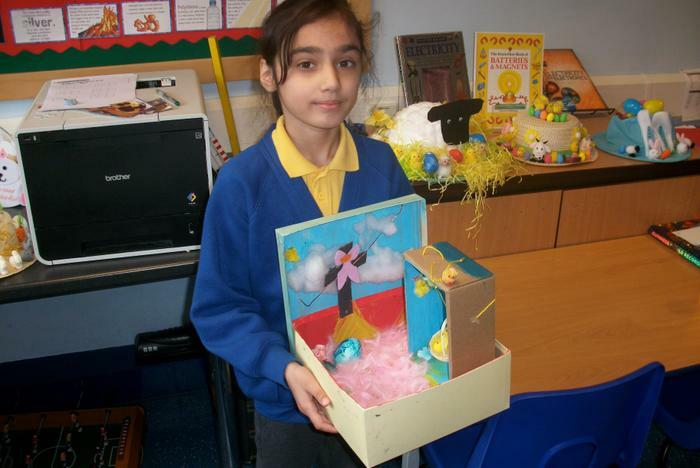 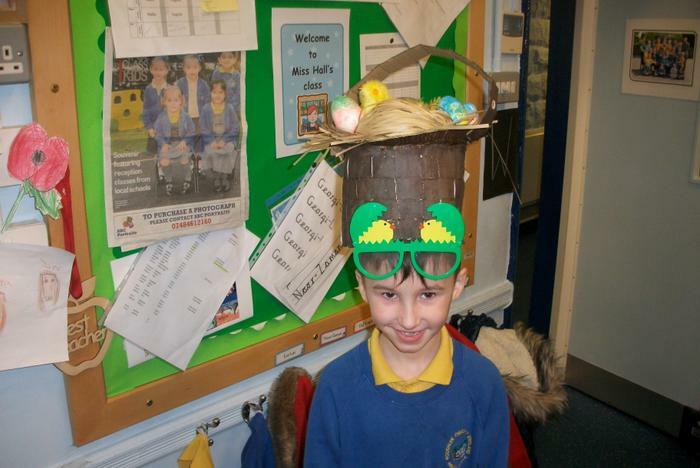 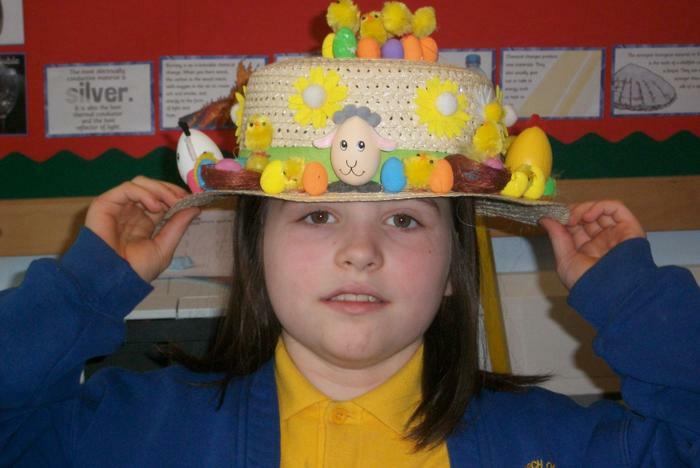 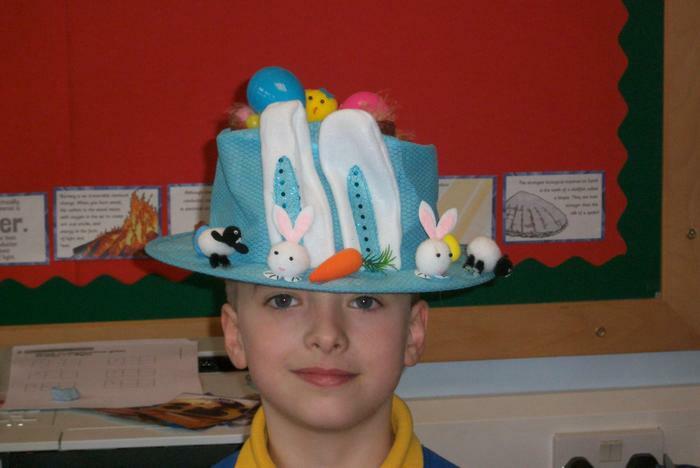 The Easter Bonnet winners were Kian, Gabriel, Jannat and Lilly. 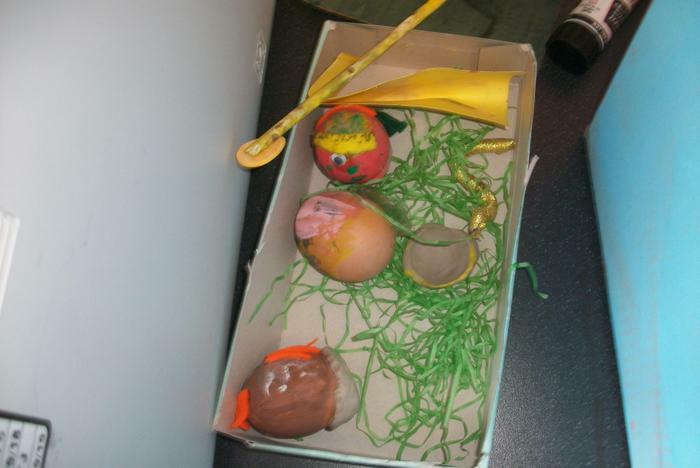 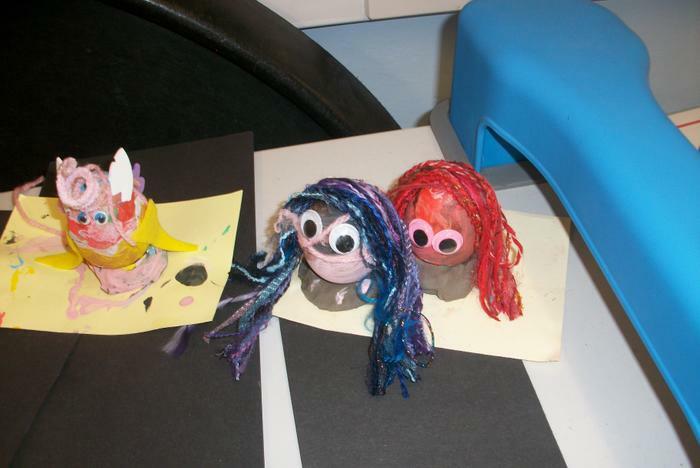 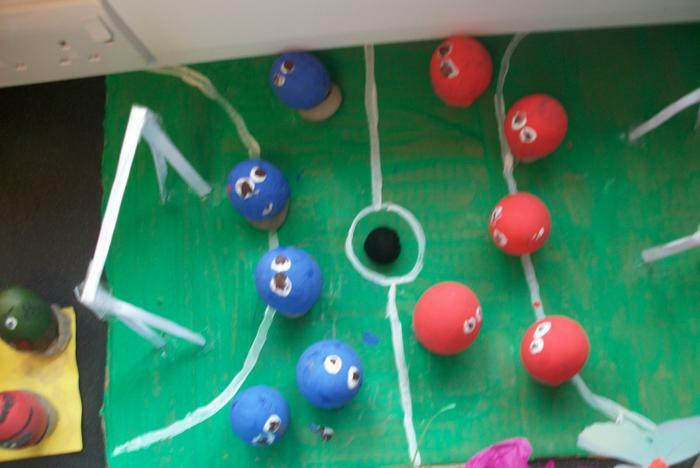 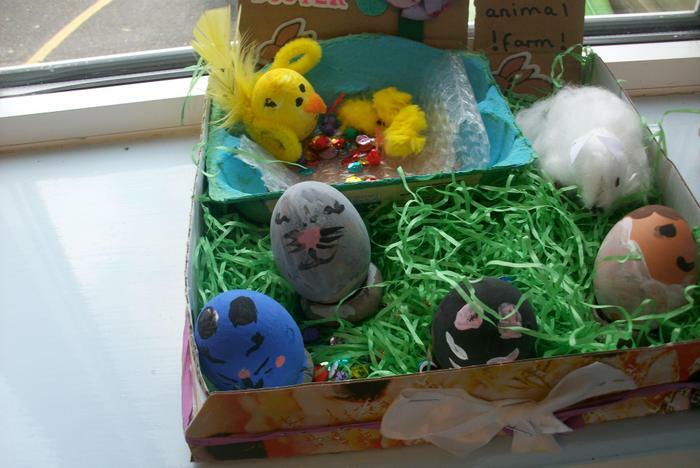 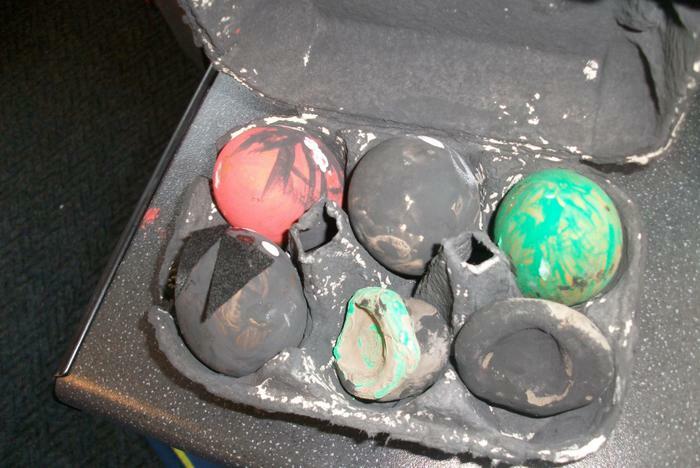 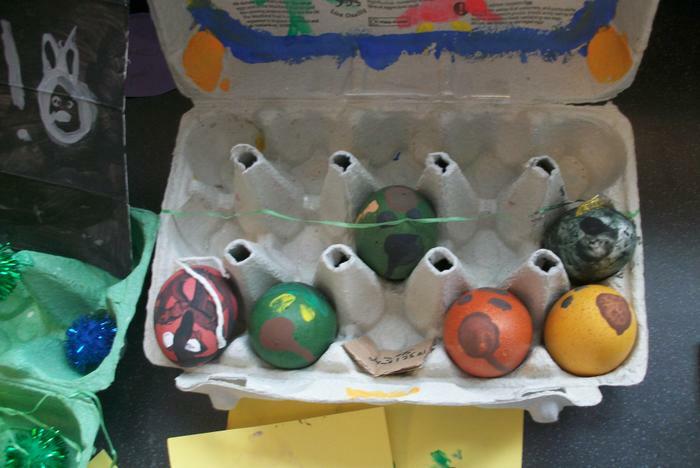 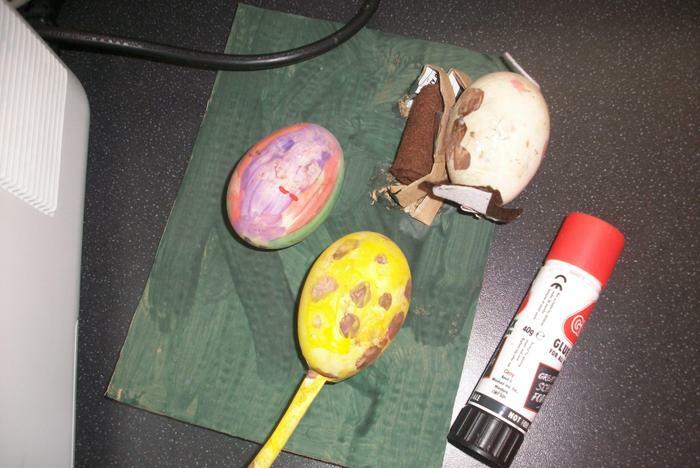 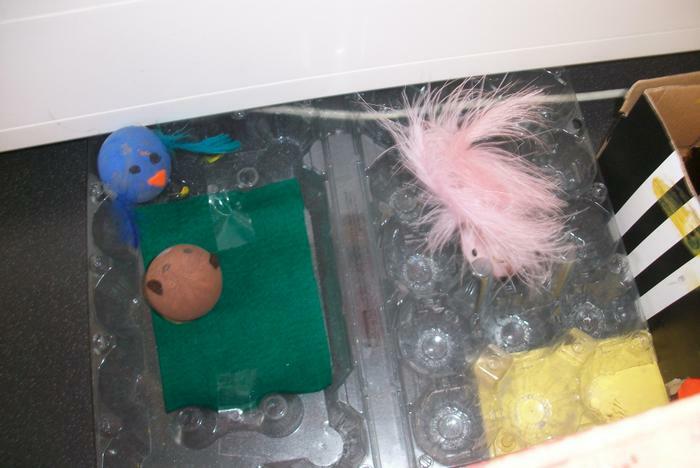 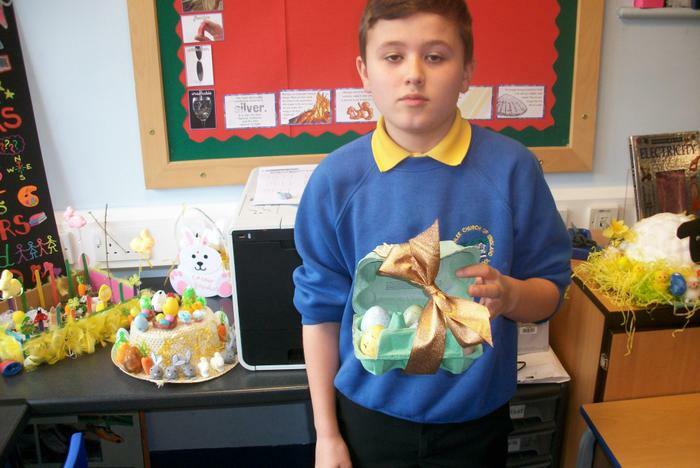 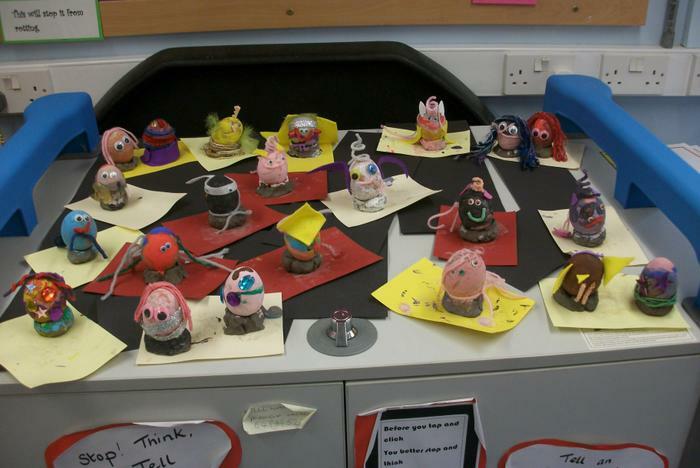 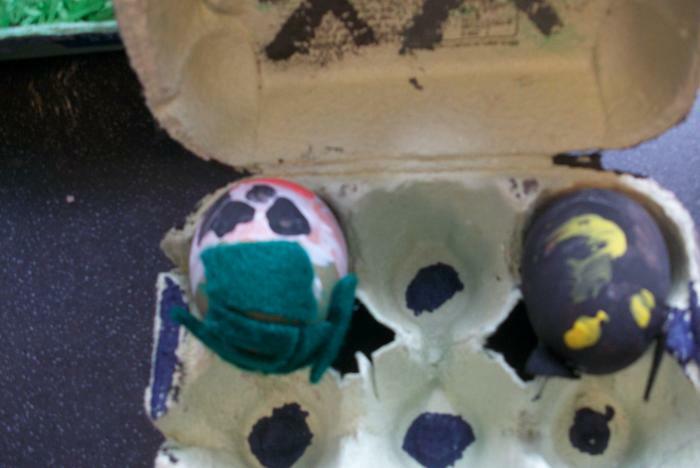 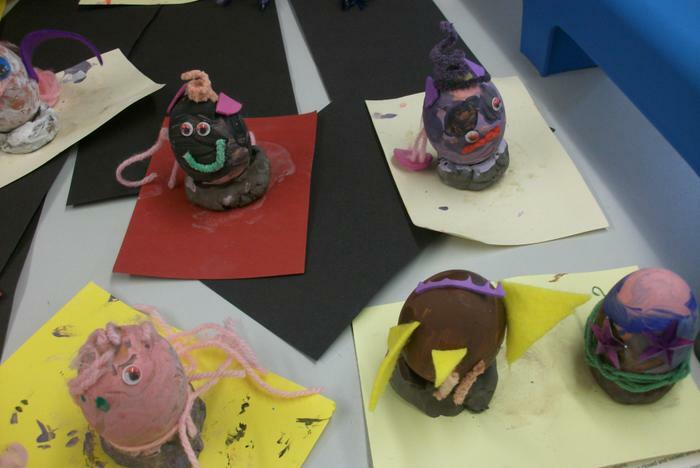 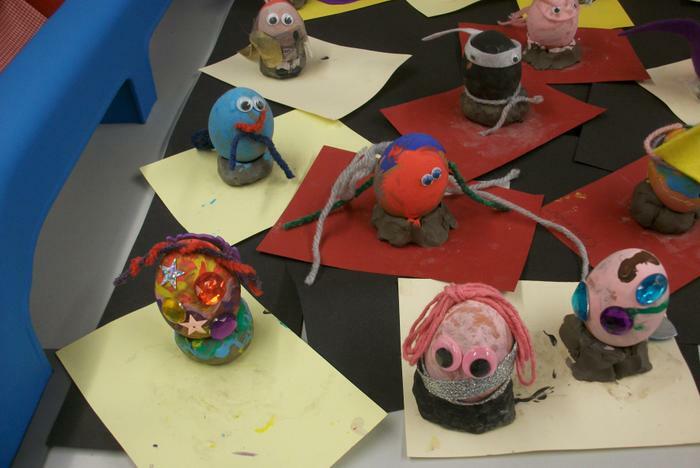 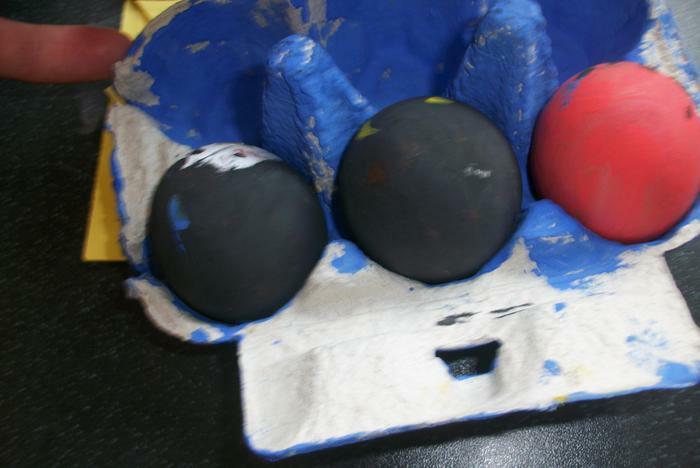 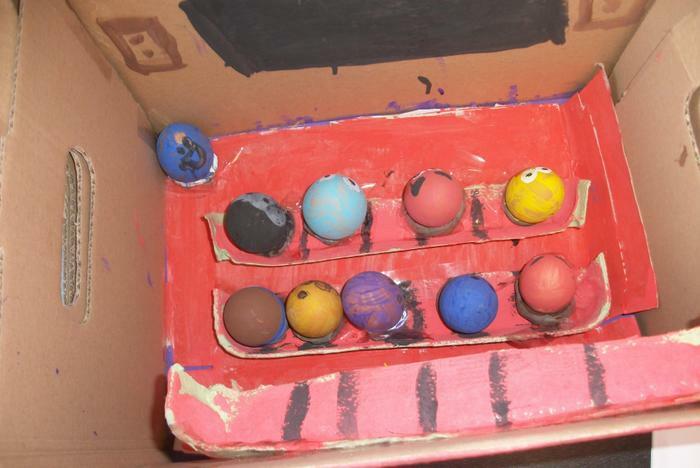 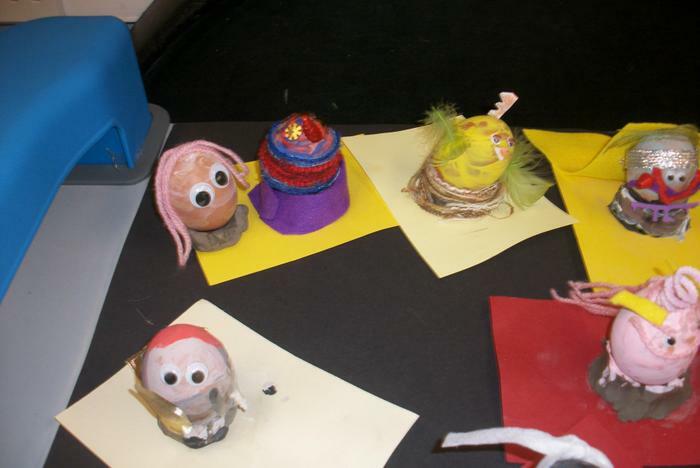 The winners of the egg decorating competition were Noor-Zaman, Holly, Kia, Arturs and Maia. 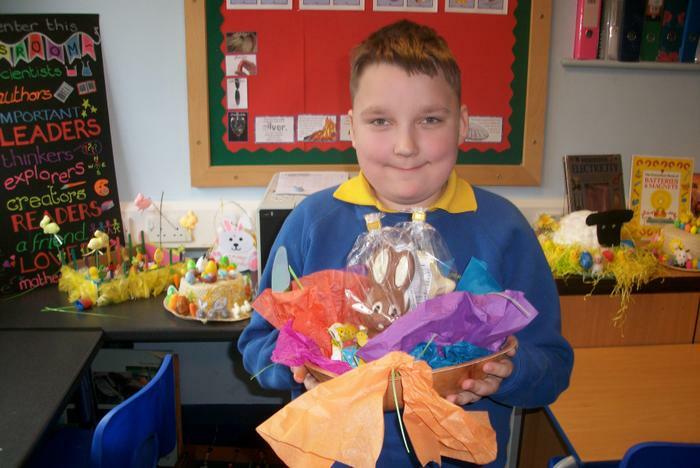 Once again thank you to FORS for organising these Easter competitions and donating the fantastic prizes. 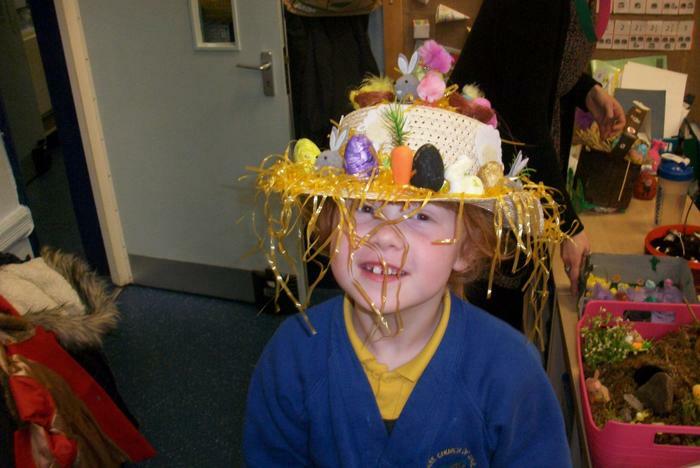 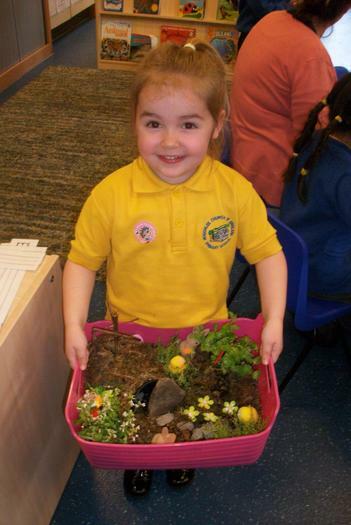 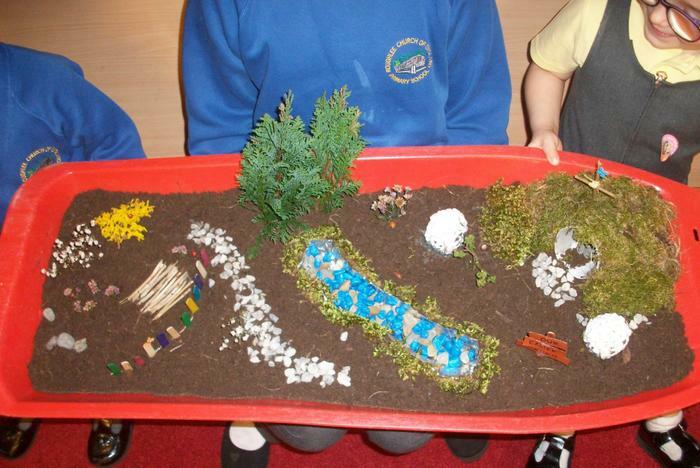 I hope you all had fun making your wonderful Easter bonnets/gardens together at home.